we are offering our clients Air bubble sheet in different grades & width in Chennai, Tamil Nadu, which are used for packaging material. Air bubble packaging rolls provide complete safety to the packed products & ensure safe delivery. 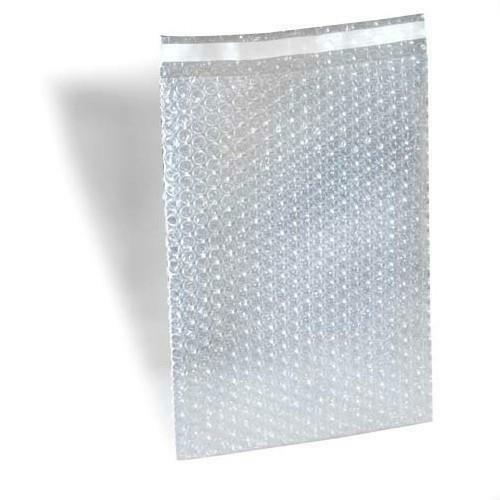 Bubble wrap is light weight, Water resistant, reusable, non-scratching & is used for packing fragile items. These bubble Sheet are highly appreciated by our clients.